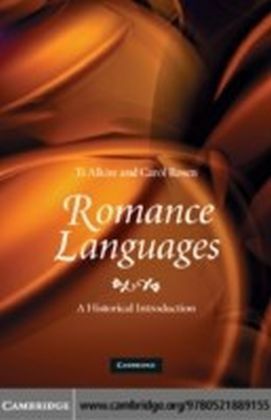 This book examines the historical development of discourse and pragmatic markers across the Romance languages. 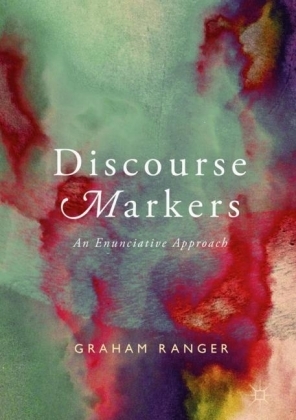 These markers serve to indicate the organization of the discourse, the speaker's relationship with the interlocutor, and the speaker's stance with regard to the information expressed. Their relevance is in assisting interpretation, despite the fact that they have little or no propositional content. 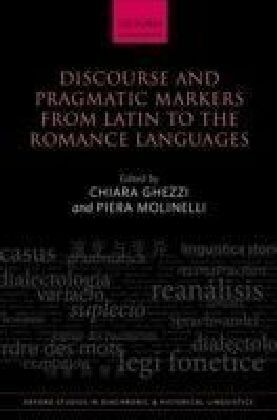 In this book, distinguished scholars from different theoretical backgrounds analyse the different classes of discourse and pragmatic markers found in Latin and the Romance languages and explore both their diachronic development and their synchronic properties. 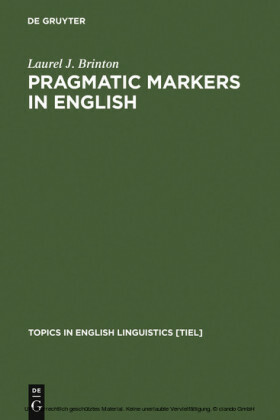 Following an introduction and overview of the development of these markers, the book is divided into two parts: the first part investigates pragmatic markers developed from verbs, such as Latin quaeso, Romanian ma rog,and Spanish o sea, the second looks at adverbs as discourse markers, such as French dj and Italian gi, Romanian atunci and Portuguese alis. 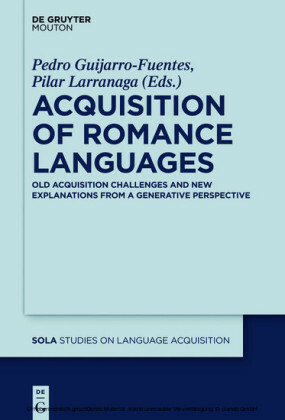 Chapters address a variety of theoretical issues such as the cyclic nature of functional developments, the nature of grammaticalization and pragmaticalization, semantic change,and the emergence of new pragmatic values. 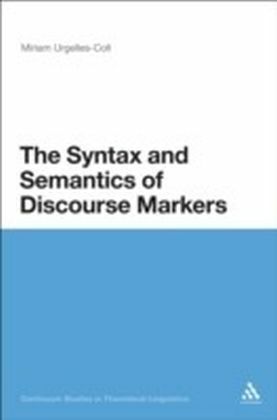 The arguments presented also have consequences for any analysis of the interfaces between grammar, discourse, and interaction.